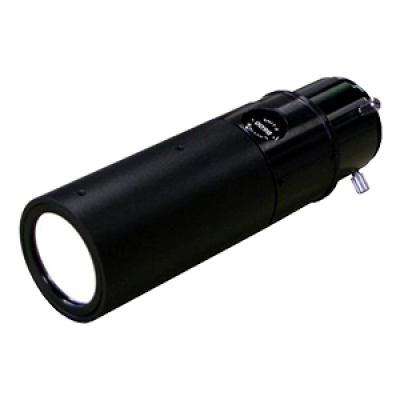 Calcium-K module, for using normal astronomical telescopes up to 100mm aperture and up to 540mm focal length as Ca-K solar telescopes. 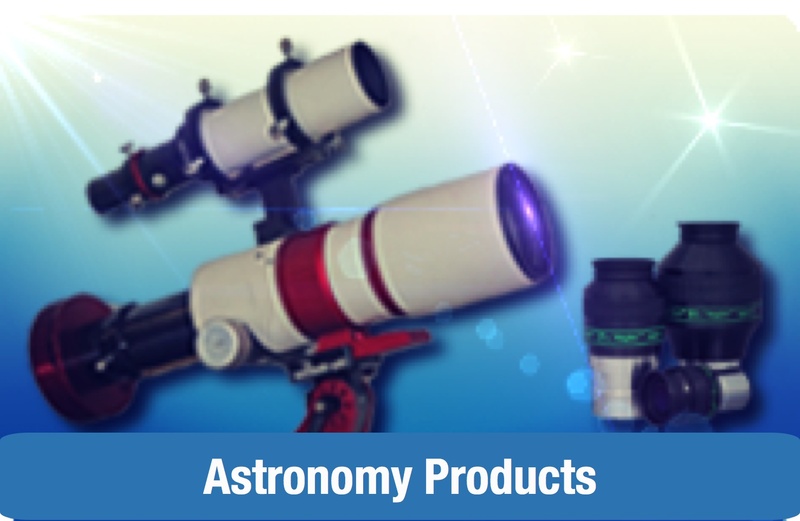 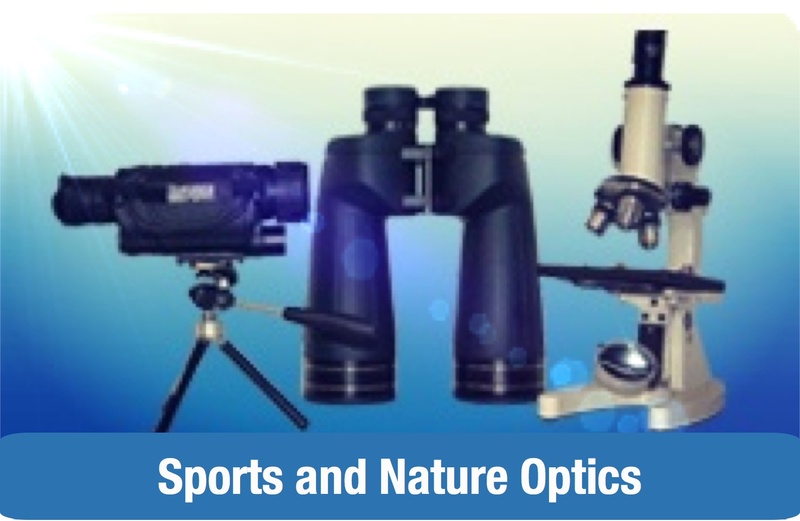 For telescopes up to 100mm aperture and up to 540mm focal length. 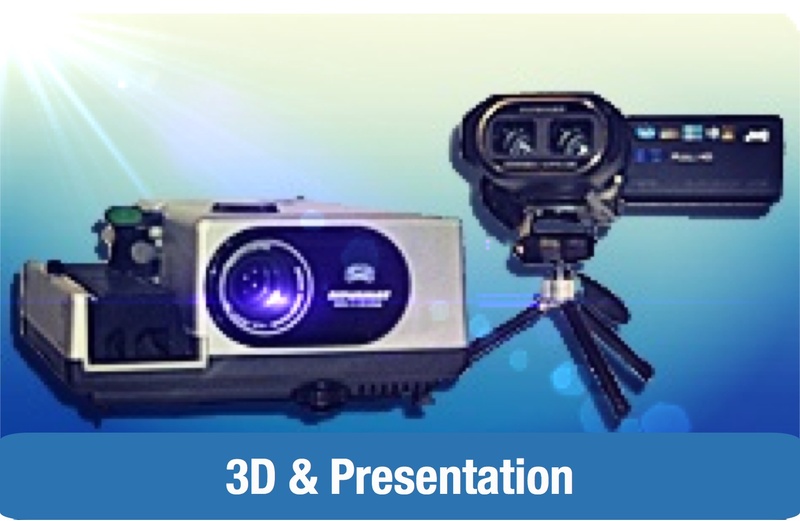 For imaging it will be better to use a bigger Ca-K module. 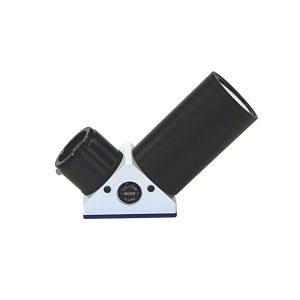 The Ca-K module is in a 90° star diagonal or a straight through extension tube, for 2" focuser on the telescope side and with T2 connection and for 1.25" eyepieces on the eyepiece side.